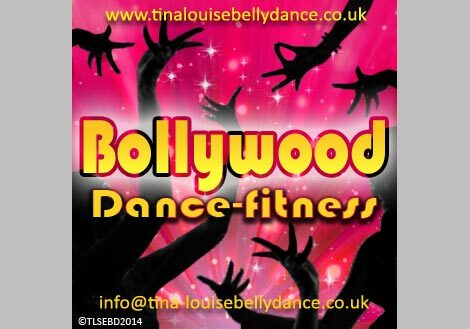 Get fit with a Bollywood twist, learn a high energy routine every week. 8 Week Course of 30 Minute Bollywood Workouts: 22 January to 19 March 2018 (No class 12 February). Pre-book and claim a full refund after the first class if you decide not to continue. £30 Pre-Book via school website. £36 cash on-the-door at first class. £5 weekly drop-in subject to availability.